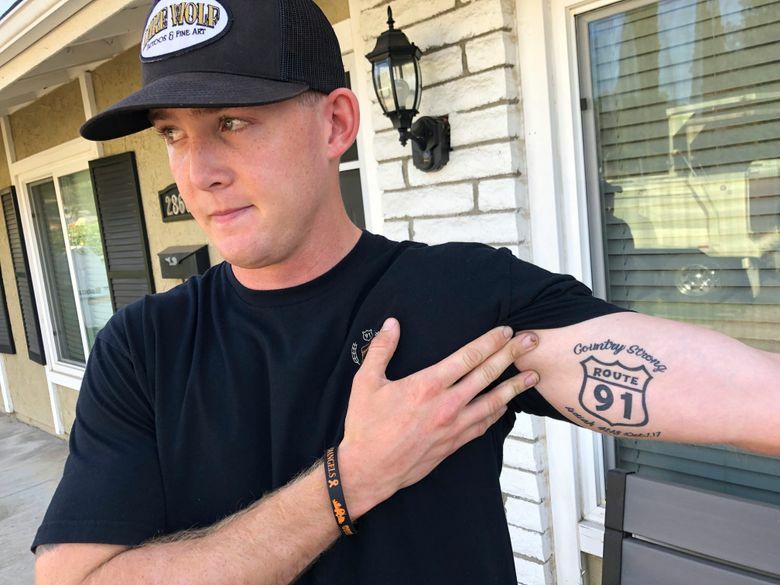 The 27-year-old Navy veteran was among at least several survivors of last year’s Las Vegas massacre who were at the Borderline Bar & Grill in Thousand Oaks when a gunman stormed in and killed 12 people late Wednesday. While the others became two-time survivors, Orfanos died. Thomas, who has known Orfanos since they were in high school, said her friend didn’t talk much about his experience in Vegas. Orfanos liked to focus on the positive. “He was always such a happy person,” she said. 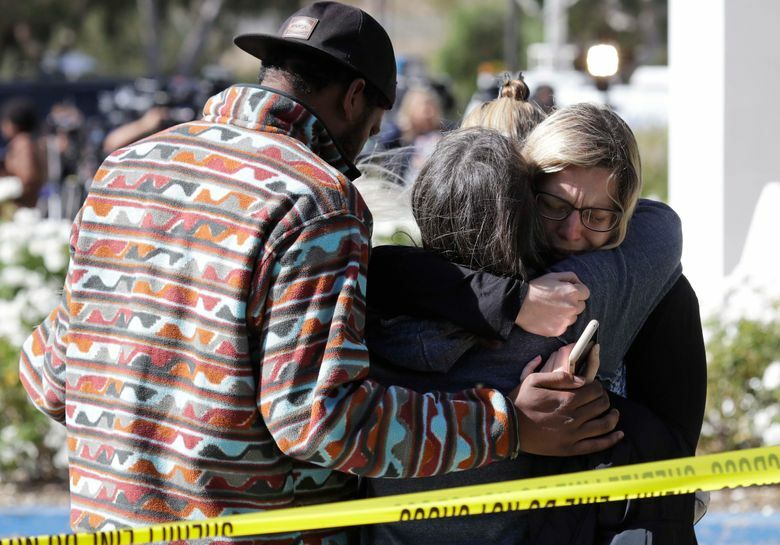 Orfanos’ mother, Susan Schmidt-Orfanos, was shaking with rage and grief when she spoke about how her son was unable to survive two mass killings. 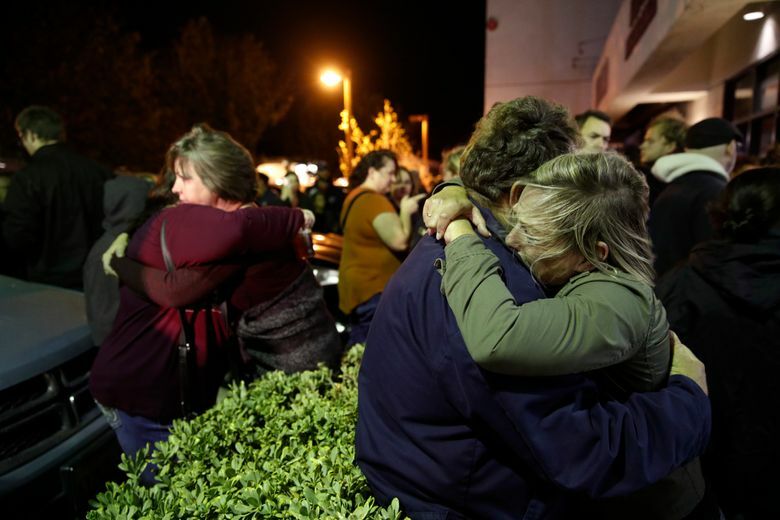 “I’m super upset that it happened in our home, and I feel awful for the families that have to go through this,” said Merrill, the exhaustion evident in her eyes. 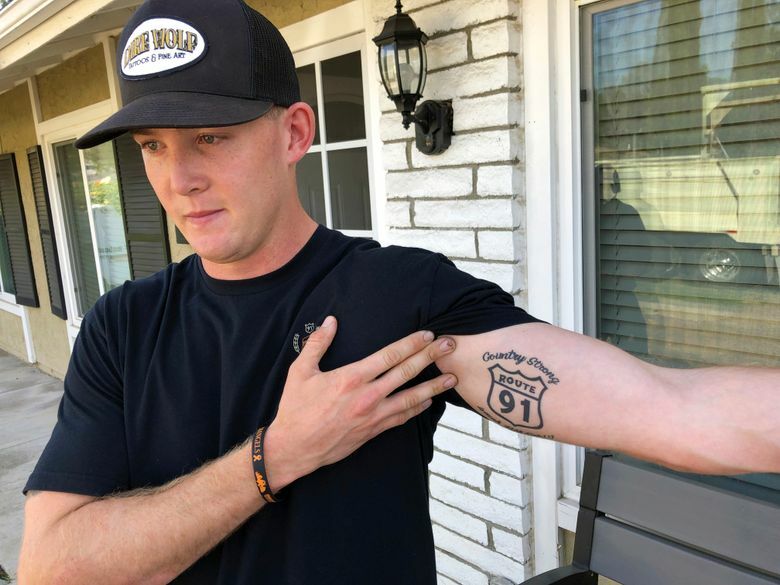 Brendan Kelly, a 22-year-old Marine, also survived Vegas and was at the Borderline bar when Wednesday’s shooting happened. 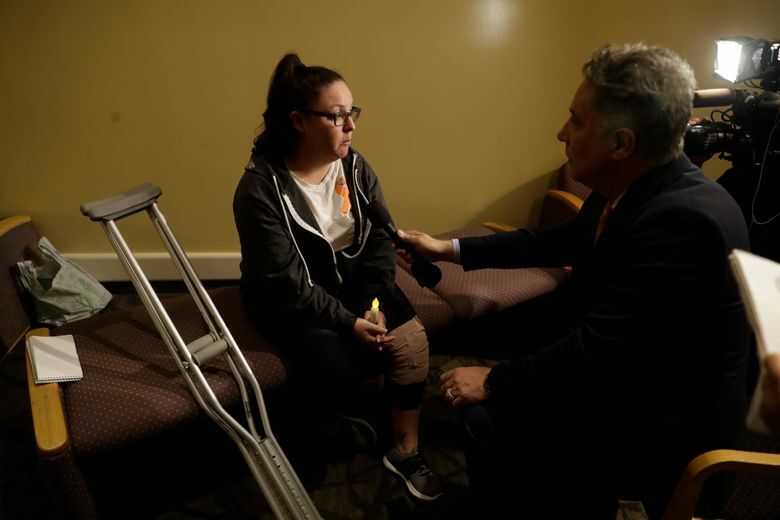 Kelly said he dragged one woman out a back emergency exit and then, using his belt, T-shirt and Marine training, applied a tourniquet to his friend’s bleeding arm. 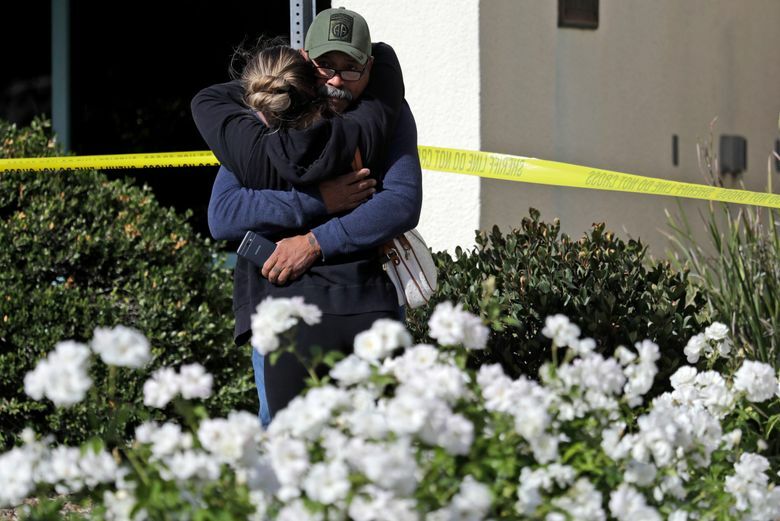 Two of his friends were killed in the shooting. Kelly said living through Vegas changed his life and doesn’t know how a second mass shooting will affect him down the road.